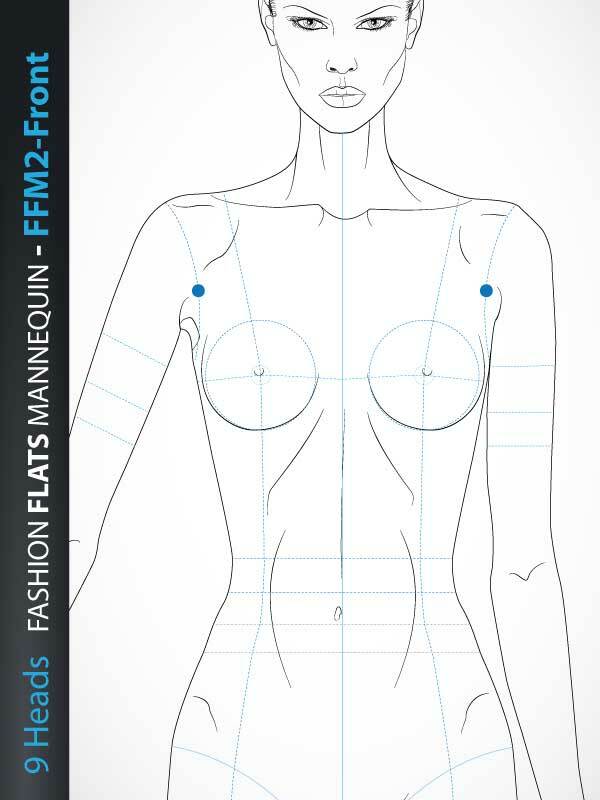 9 Heads Fashion Figure Template, includes fashion figure from the front view. Template has all body details. Template with heeled feet for drawing shoes with high heels. 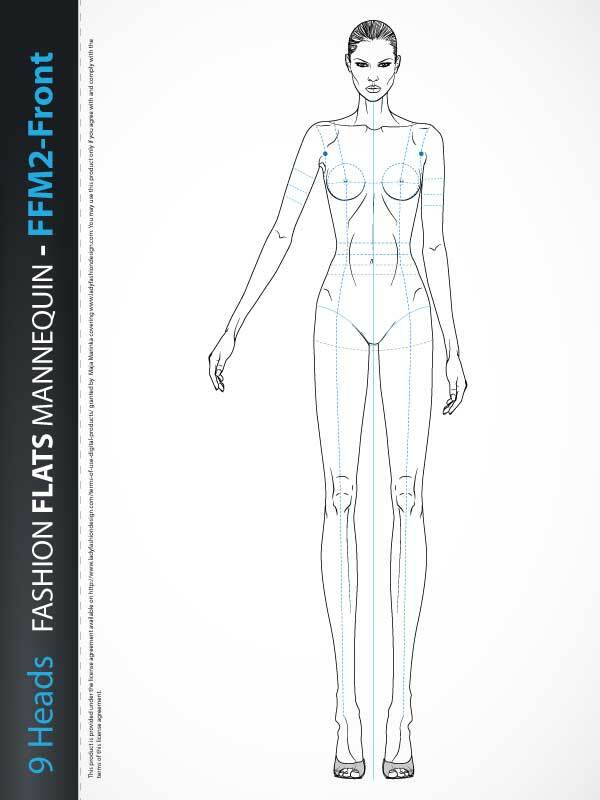 Fashion Pose is based on “9 HEADS” model proportions. Ready for print. 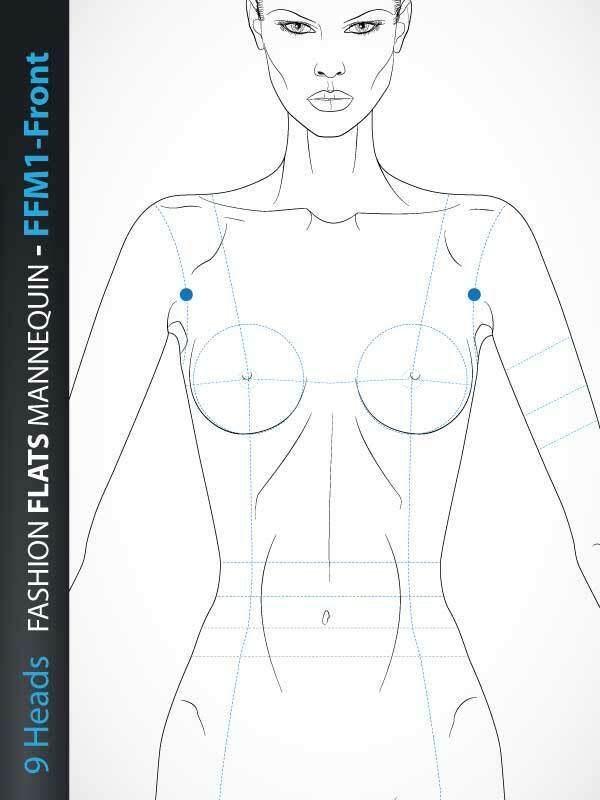 9 Heads Fashion Pose Template, includes fashion figure from the front view. Template has all body details. Template with heeled feet for drawing shoes with high heels. 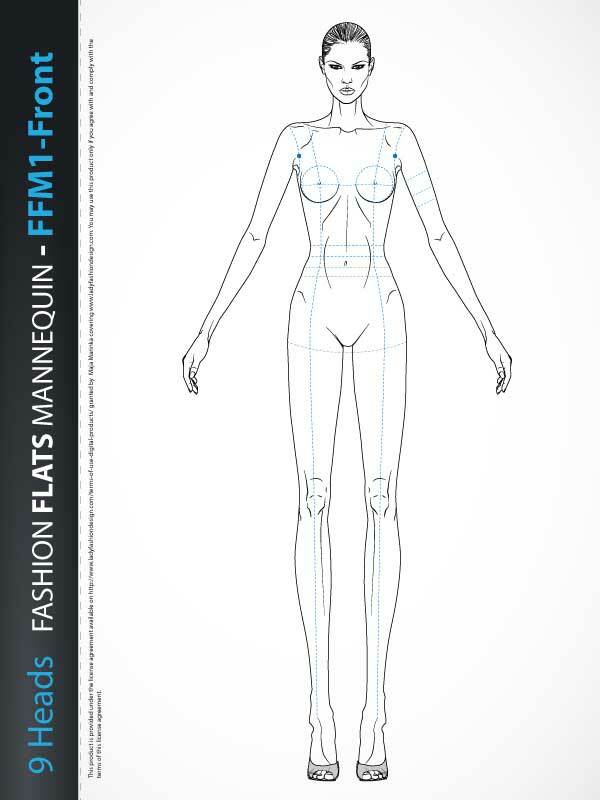 Fashion Pose is based on “9 HEADS” model proportions. Ready for print.